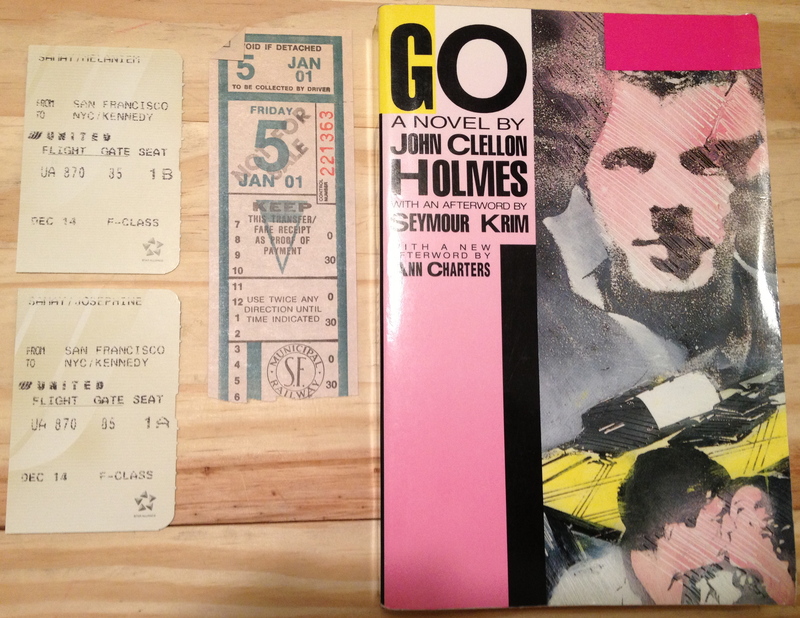 First class plane tickets from SFO to JFK when my mom and I visited NYC after I graduated. I don’t even remember reading this book. Also, a SF bus transfer from January 2001.